Reaffirming its commitment towards empowering Indian small and mid-size businesses, SAP.se has drove the SAP Ambition Express Bus to Bangalore in association with Bangalore Chamber of Industry and Commerce (BCIC) and The Peenya Industries Association. In the second phase of this pan-India bus roadshow, SAP Ambition Express will assist Indian enterprises gain more insights into the power of SAP solutions and services to achieve business excellence. SAP Ambition Express will enter Bangalore on 11th March and tour through the city till 20th March. During this period, SAP Ambition Express will be stationed at Bangalore International Exhibition Centre for SAP TechEd 2015 till 13th March. Additionally, the bus will also be stationed at the BCIC premises on 17th March and at the Peenya Industries Association premises on 20th March, where Sri D.T. Venkatesh, President, Peenya Industries Associationwill host their members and industry peers. SAP Ambition Express will showcase various SAP solutions that enable organizations to strengthen their competitive advantage, level the playing field and generate solid business outcomes. The bus will also travel to different industrial areas of Bangalore city like MG Road, Residency Road, Ulsoor, Kempapura Main Road and Nagavara. 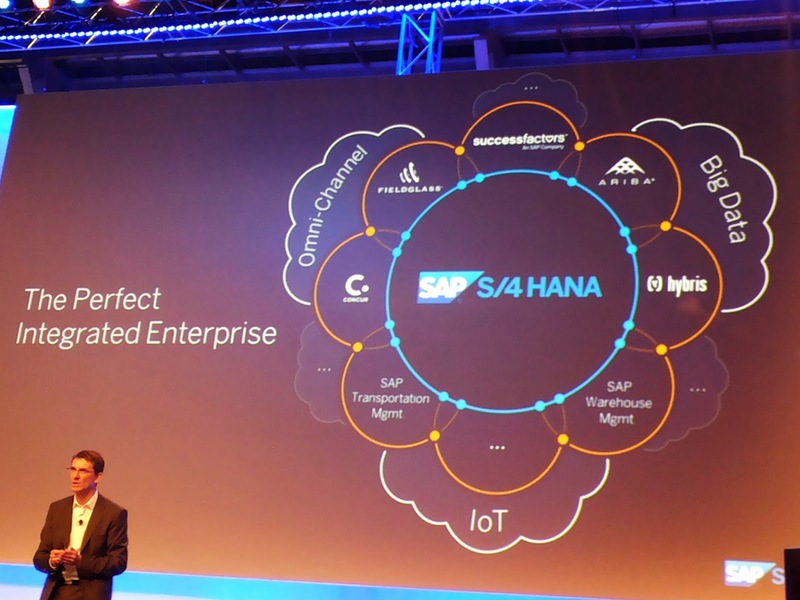 SAP has announced that SAP Techniversity Bangalore, the annual premier SAP technology, education, and training conference created expressly for students is being hosted at the Bangalore International Exhibition Centre on the 12th of March. This year, 1500 student attendees will experience how SAP drives innovation to the digital enterprise and how they can make a difference. The event kicks off with the launch of the SAP Student MeetUp program, a new initiative in which SAP is opening its offices and innovation centers as hubs for university students to explore and engage with SAP leaders and SAP’s latest technologies. SAP is an enabler for organizations to deliver unprecedented speed, insight, and innovation in business. Students and professors will learn how they can help shape the Future of Work empowered by SAP. This is the fourth series of SAP Techniversity which started in 2012, in which over 12,000 students from across India have experienced and been inspired by the latest SAP technologies. Since the mid-20th century, companies have been applying analytics to help them make better strategic decisions - for example, creating an optimal global supply chain network design, calculating inventory levels and determining profitable pricing policies. However, most companies struggle to turn this plethora of data into successful action in the marketplace. While organizations have deep insights into every part of their global supply chains today, seldom are these insights used as the basis for everyday decision making. 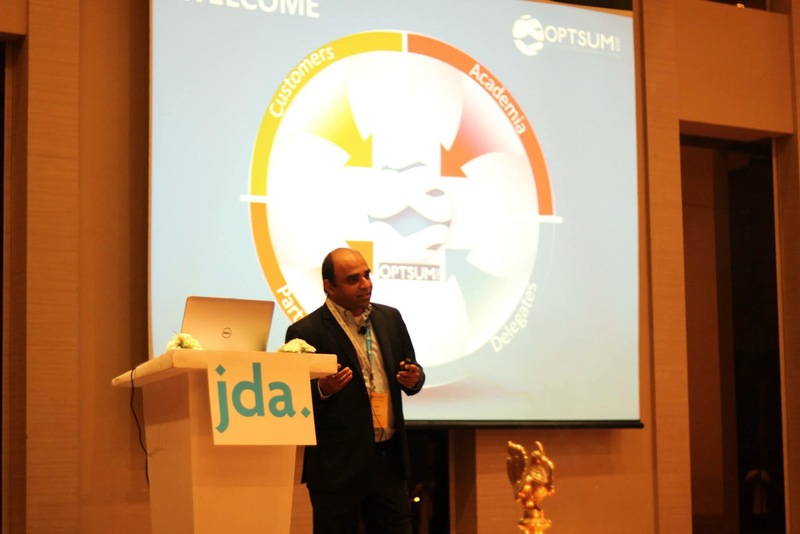 To help executives understand and address the obstacles to effectively leverage their company's data and analytics capabilities, JDA Software has scheduled a unique thought leadership summit ‘Optsum’ on March 10 and 11 in Bangalore, India. This is the 2nd edition of the Optimisation Summit (Optsum) that will be held in Bangalore from March 10-11, 2015. The first day will focus on keynote sessions from industry and academia and will see over 50 companies attend the event. Optsum 2015 will bring together key decision makers, influencers and thought leaders in big data analytics and optimization to focus on the theme, "Bridging Planning and Execution." "Innovations in big data analytics, machine learning and optimization science are opening up new possibilities to transform the supply chain discipline," said Razat Gaurav, Executive Vice President of Industries and Solution Strategy at JDA Software. 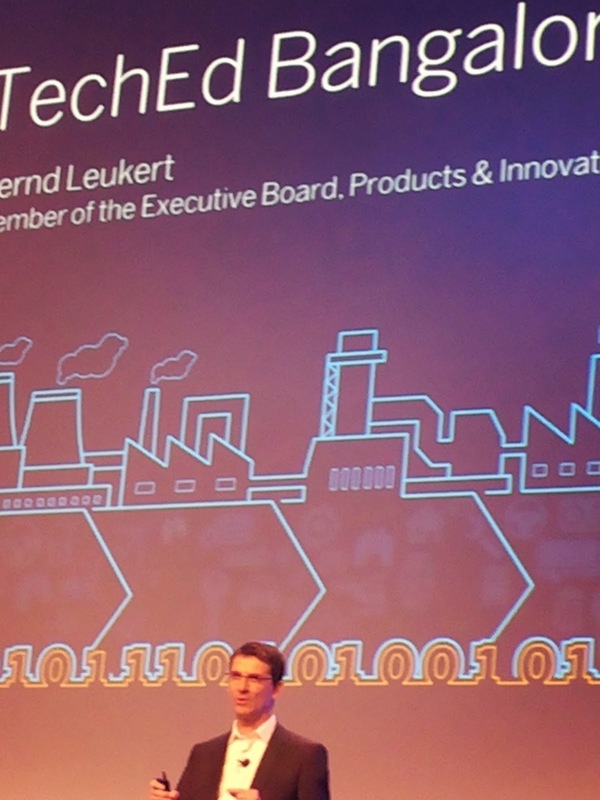 "The Optimisation Summit is an opportunity for leading minds from around the world to gather, exchange ideas and advance the state-of-the-art of these pursuits. We look forward to facilitating these discussions and seeing the ideas and innovations take shape." 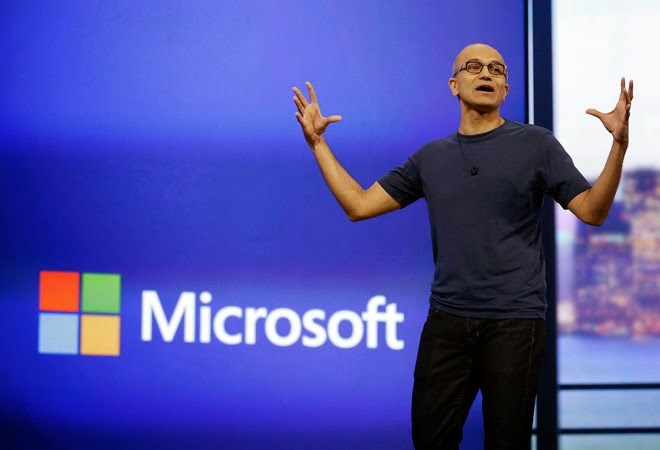 Microsoft has rolled out a new cloud adoption program for small and medium businesses (SMBs) in India. SMBs can now adopt value-added solutions and offerings supporting their specific requirements on the cloud through Microsoft ‘Cloud Solution Providers (CSP)’. Cloud Solution Providers are partners who build solutions leveraging Microsoft cloud for SMBs across the country on a pay-as-you-go model. This program enables SMBs to work with a CSP of their choice for various IT requirements. The CSP will own the complete customer life cycle, provide direct billing, offer combined and customized solutions, directly provision, as well as manage and support Microsoft cloud offerings for their customers. The program will enhance value to SMBs and expand business opportunities for them and the CSPs. It will allow CSPs to own the complete customer relationship – starting with understanding customer requirements, designing customized solutions and offers with Office 365, easy billing and support. SMBs will benefit from the subscription-based payment model that will ease their OpEx pressures. 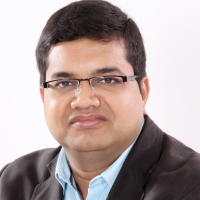 “Our partners in India work closely with SMBs and understand their specific requirements and challenges. 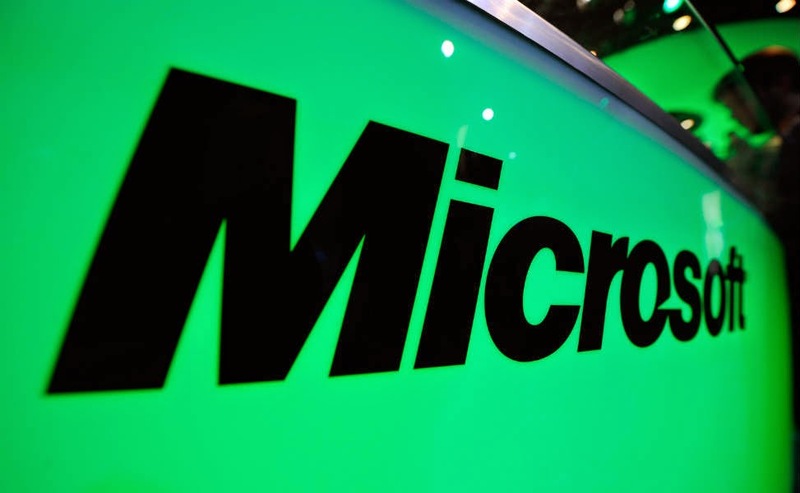 Microsoft Cloud Solution Providers will make it easier for SMBs to adopt the cloud in a manner relevant, financially viable and most beneficial for their business”, said Meetul Patel, General Manager, SMS&P, Microsoft India. Microsoft has launched the program with seven CSPs in India - GlobalOutlook, ZNetLive, Trimax IT Infrastructure and Services Limited, Sify Technologies, Emkor, Opto Telelinks Limited and XcellHost Cloud Services. Details of the service offerings currently available from these CSPs is appended. This number is expected to grow over time with more partners becoming Cloud Solution Providers. 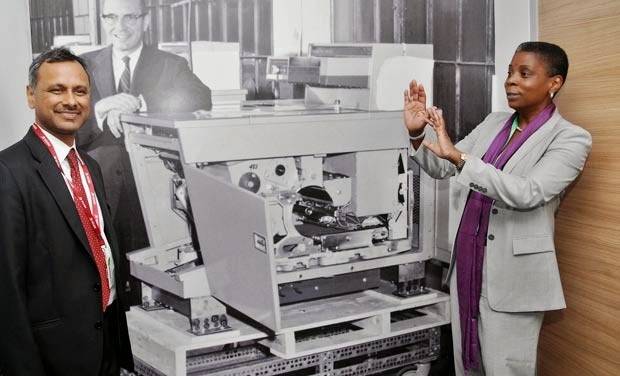 Xerox has announced the appointment of Satish Prasad Rath, M.D., as Chief Innovation Manager for Healthcare Research, Xerox Innovation Group. He is based at the Xerox Research Centre India (XRCI), in Bangalore. Rath joins Xerox from Wipro Technologies where he was distinguished member of technical staff at the CTO office, overseeing healthcare research activities for the company’s point of care solutions and mobile health. At Wipro Technologies, Rath was responsible for research and development on solutions-based platforms mobile health, wearables, and other innovations in healthcare with a consumer centric approach. Prior to that, Rath was heading Intel’s Health Systems Research Group and a Sr. Research Scientist for Philips Research. Recently, Xerox invested in HealthSpot, Inc., a pioneer in patient- and provider-driven healthcare technology. The investment enables groundbreaking telehealth to be delivered to patients in convenient locations such as pharmacies or offices – offering patients convenient, timely access to doctors, specialists and prescriptions, nationwide. Additionally, Xerox Research Centre India hired 10 aspiring scientists from the Indian Institutes of Technology for their “Budding Scientist” program – a two-year term position aimed at exposing a new generation of scientists to some of today’s challenging research problems and encouraging them to pursue a career in research. 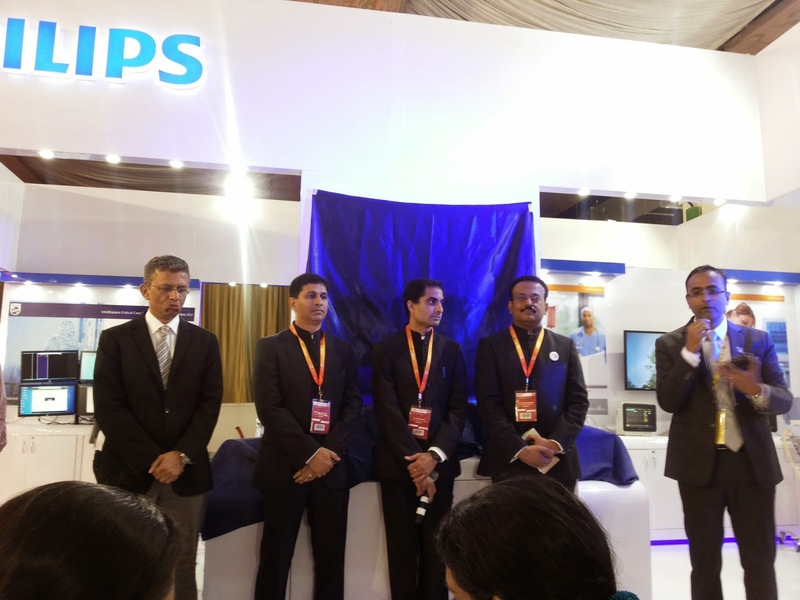 Philips India has announced the launch of Efficia CM Series patient monitors in Bangalore, India, designed to provide clinicians with access to high-quality of care, despite budget limitations. The monitors join Philips Efficia ECG100, an electrocardiogram (ECG) acquisition device, and Efficia DFM100, a defibrillator/monitor, both part of the Efficia portfolio, providing cost effective products for resource-limited - facilities. The solutions highlight the Philips commitment to enhance access and enable quality care across the health continuum – from healthy living and prevention, to diagnosis, treatment, recovery and home care, including in remote areas. 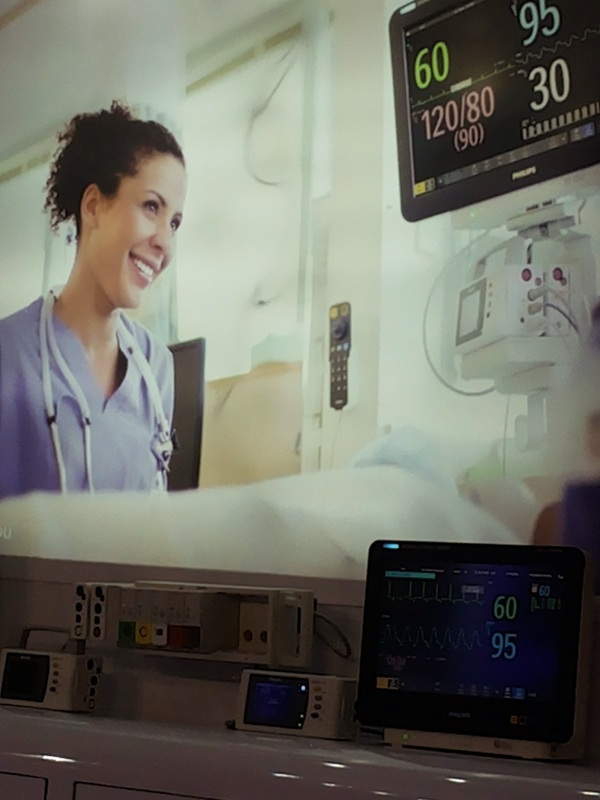 “Philips has pioneered the area of Critical Care solutions spanning decades.The quality and ruggedness has undoubtedly been the best in the industry”, said Sameer Garde- President, Philips Healthcare South Asia. “The new platform is a high class, performance driven quality patient monitor and most importantly affordable. Customers will love the ease of use, simple user interface and low cost of maintenance” added Srikanth Muthya- Director, Patient Care and Monitoring Solutions, Philips Healthcare. Effective patient monitoring can help improve diagnosis and provide earlier intervention, which is not only critical for improving patient outcomes, but can also help hospitals improve operational efficiencies. The Efficia CM Series patient monitors provides the same physiological measurements and algorithms that are present in the Philips patient monitors that you know, but designed to be more cost-effective and scalable to the needs of budget-constrained health care facilities. The series, including Efficia CM10, Efficia CM12, Efficia CM100, Efficia CM120, Efficia CM150, can be customized for a variety of patient types, acuity level sand clinical settings, and comes with an intuitive user-interface to ease the burden on busy clinician workflow. Diagnosis in the early stages of cardiac-related illness can help slow the progression of disease, improve patient care and reduce healthcare costs. The Efficia ECG100acquisition device is a cost-effective cardiograph that measures and displays12-channel ECGs in both inpatient and outpatient settings.The portable product seamlessly functions with application-enabled Android smart phones and tablets, even without WiFi, allowing ECG technicians to quickly and remotely consult with off-site cardiologists and general practitioners.It also allows clinicians to access past ECGs, and email ECG reports to specialists. The device comes with the ability to store high-resolution PDFs, which can be printed on regular A4 paper, instead of the more costly thermal paper. The ability to share and analyze up-to-the-minute medical information with a specialist allows for earlier intervention, and expands access to care for patients in resource-constrained healthcare settings. To deliver quality care, clinicians need to make quick, informed decisions when responding to an emergency and caring for a patient across the entire course of treatment. The Efficia DFM100 defibrillator/monitor is designed to be easy to use for both basic and advanced life support care providers to meet the demands of patient care in pre-hospital and hospital environments effectively and consistently. Efficia DFM100 provides functionalities needed to enhance patient care, regardless of where they are located. It is also scalable to ensure affordability across all care settings.